When you work in culture, every year brings surprises and delights. The people and organizations Calgary Arts Development works to support are in the business of creation and reinvention. 2012 made a lasting mark on Calgary’s arts community thanks to the city’s designation as a Cultural Capital of Canada and the work of Calgary 2012. Calgary 2012 invested $3,961,500 directly into Calgary’s cultural sector, and every $1 invested by Calgary 2012 in grant programs leveraged $7.70 from other grants, private sources and earned revenue for cultural projects in Calgary. On the ground, Calgary 2012 engaged Calgarians from all walks of life in their Cultural Ambassador Program, robust social media communities, not to mention the 1,000+ Calgarians who were active collaborators in the Sweet City Lip Dub video, a mass participation creative project that took place in September 2012. Being a Cultural Capital was always about more than a celebration. It was, and is, about an obligation to the city and the country to make a contribution beyond our city limits. We commenced a sector-wide strategy process called #yycArtsPlan in 2012. The use of a Twitter hashtag as the name of the process signified our desire to ensure a wideranging, everyone-is-invited approach to our consultations. In mid-2012, we hired MASS LBP to lead a public consultation process that took us well outside the comforts of the echo chamber. 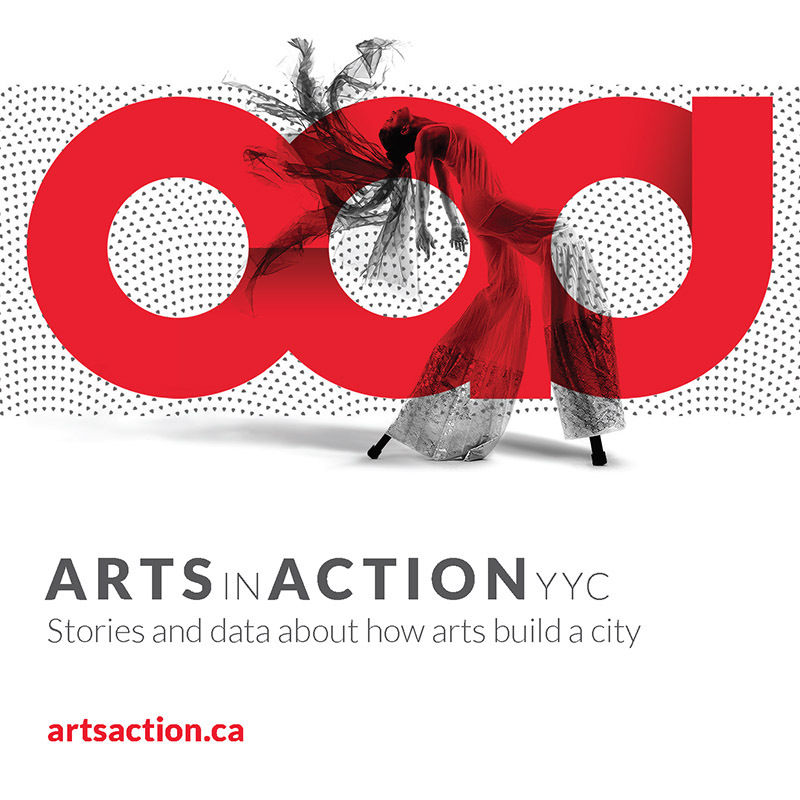 5,000 randomly-selected households in Calgary received a letter inviting them to volunteer dozens of hours of their time to draft a vision for the arts in Calgary. Through this process, 36 Calgarians spent four Saturdays together crafting recommendations that are now informing us as we engage artists, arts administrators and supporters to finalize our plans. In 2012, we funded over 190 organizations. Think about this: in 2004, when City Council adopted the Civic Arts Policy, under 120 organizations received City funding. The growth in our community has been astounding. 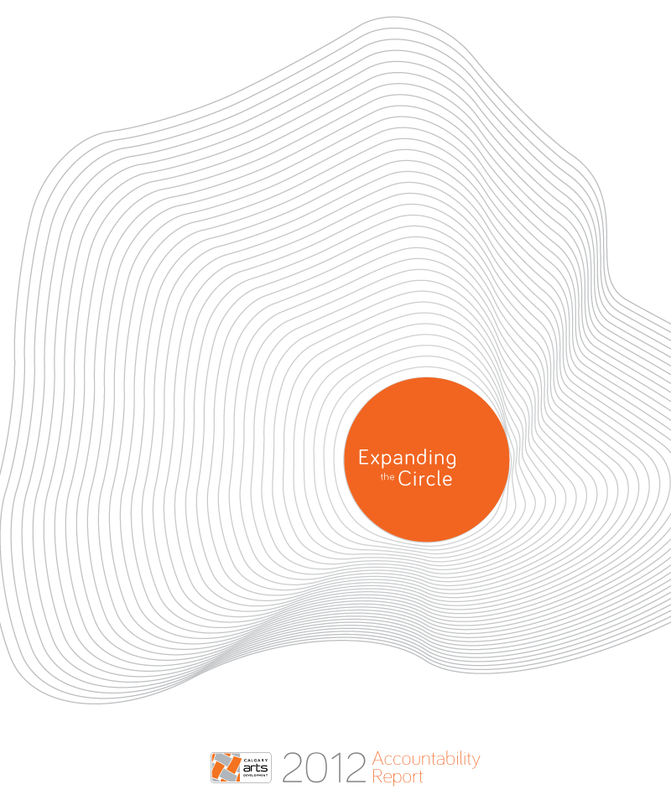 Unfortunately, we cannot keep up with that growth as our funding has been essentially flat. In fact, our 2012 financial statements show a drop in funding from The City of Calgary for the first time since we started. Despite a flat funding environment, we have not stopped our work as the arts development authority. Though City of Calgary funding dropped, we were able to grow the grants invested in the community, largely thanks to the first year of our Remarkable Experience Accelerator partnership with the Calgary Hotel Association. In addition to this direct flow-through of funding, Calgary’s participation in the artsVest program with Business for the Arts saw $100,000 of investment and $50,000 of in-kind support turned into a total of $350,000 of impact in small and medium arts organizations. On top of this, we piloted several new programs to build capacity and bring new resources into the sector. Perhaps most exciting is the launch of investyyc.com, a crowdfunding platform developed by Calgary 2012 that generated over $200,000 of direct investment in artistic projects within the first few months of its launch in November 2012. In a year where our funding was lower, our impact was bigger than it has ever been.